CHARLESTON, SC - The Charleston RiverDogs mashed two home runs to help overcome a 4-0 deficit, but couldn't finish the job, falling 6-4 in 12 innings and dropping the series to the Rome Braves on Wednesday night in front of 3,927 at Joseph P. Riley, Jr. Park. 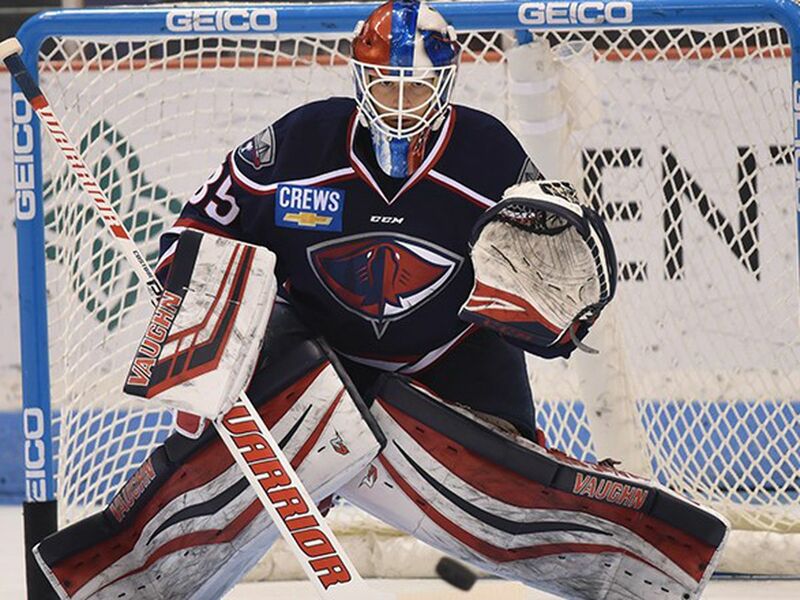 With the loss, the RiverDogs (63-52, 21-25) match their season-low watermark of four games below .500 in the second half with the first-half champs now trailing first-place Augusta by 7.5 games. 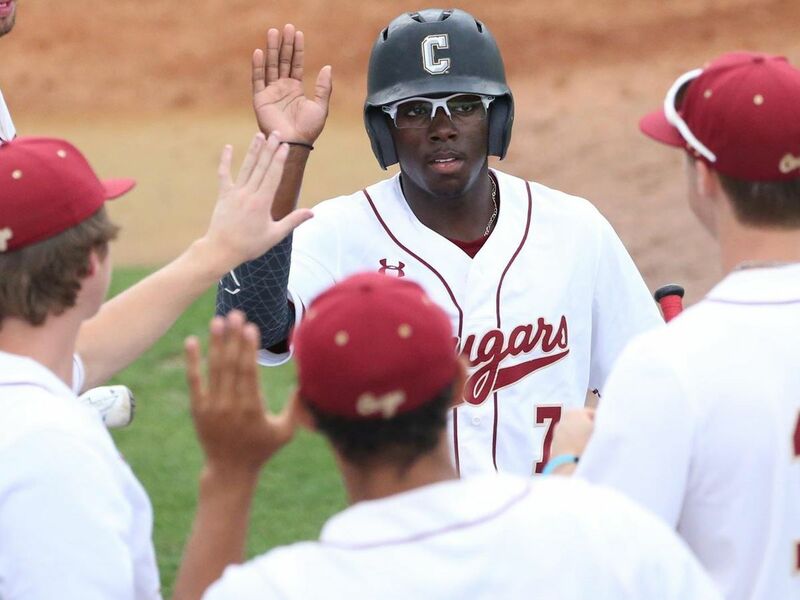 Charleston had two key chances to score in extras, stranding three men on base in the bonus frames before Jonathan Morales' double over the head of Charleston center fielder Ricardo Ferreira would bring home two and give Rome a 6-4 lead in the top of the 12th. 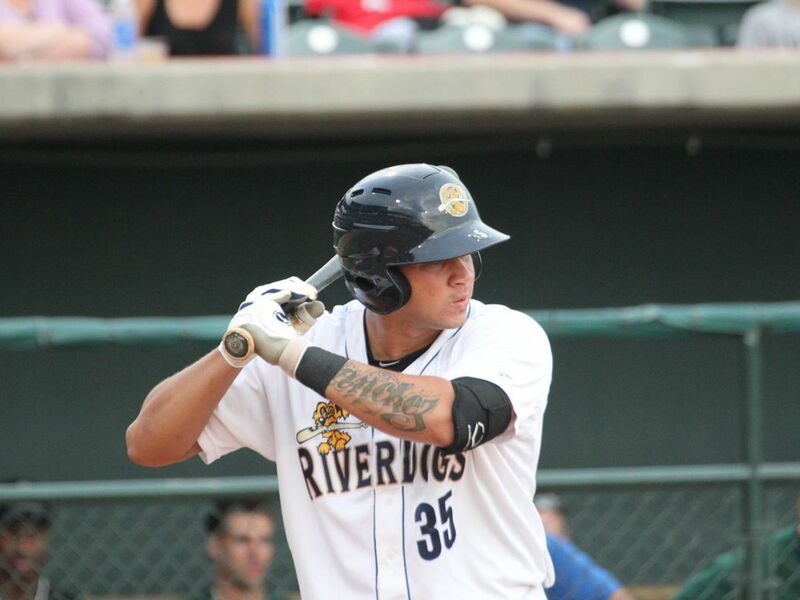 After Rome's offense dropped a three-spot in the top of the sixth, the RiverDogs answered back with two long balls off Rome starter Ricardo Sanchez to get back into the game. Chris Gittens snuck an opposite field shot to right to lead off the inning, his 19th of the year, and Alex Palma smashed a two-run shot to right-center after Mandy Alvarez doubled to make it a 4-3 contest. Gittens remains two homers shy of Lakewood's Jose Pujols for the league lead, and is now six shy of the Charleston franchise record circa 1980. In the eighth, first baseman Audie Afenir brought him the tying run a sacrifice fly to center that scored Palma who cruised a one out double to left-center earlier in the inning. Erik Swanson looked dominant in his second RiverDogs start, fanning eight in five innings while yielding just a run on three hits in his second start since being dealt to the Yankees in the Carlos Beltran deal. Swanson's only run allowed came in the fifth when Rome broke the scoreless tie. After issuing his only walk of the night, Rome right fielder Tyler Neslony punched a single to left to bring home Morales and make it 1-0 Braves (52-63, 25-21). After giving up a single to Carlos Castro to put runners at the corners, the Fargo, ND native struck out three straight to limit the damage and end his night. Former Rangers prospect Dillon Tate entered in the sixth, and his new teammates didn't help him out defensively with two errors in the frame that led to three runs, one that went earned against the former fourth overall pick, to push Rome out to a 4-0 advantage. Tate would finish with one strikeout across three innings in relief to follow the start of his former Rangers teammate. RiveDogs righty Sean Carley (0-1) worked three scoreless innings including two in the extra frames before giving up the game winning hit to Morales in the 12th to take the loss. Charleston collected two more errors in the game, and have now committed 16 over their last 15 games. The RiverDogs paid tribute to Charleston's service sector with a Service Industry Night presented by the Greater Charleston Restaurant Association with all employees in the field receiving discounts with proof of a pay stub at the gate. It was also a Senior Wednesday with the RiverDogs wiser fans enjoying a postgame run the bases after the 12 innings of action. 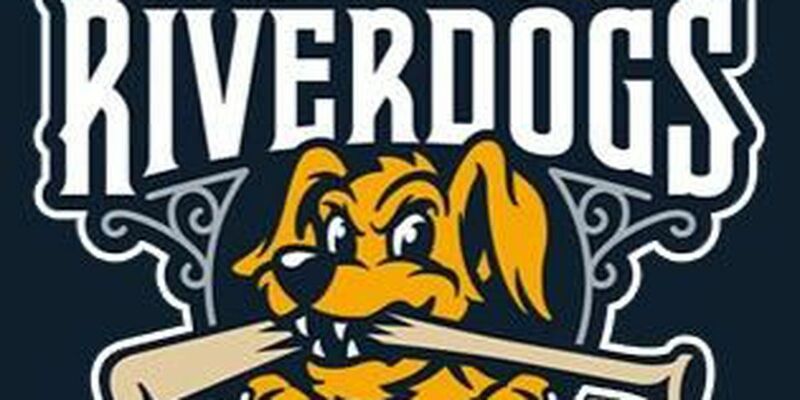 The RiverDogs cast off for a seven game road trip, first taking on the Greenville Drive, the Class A affiliate of the Boston Red Sox, in a four-game series starting Thursday night at Fluor Field with the first pitch set for 7:05pm. Charleston will send RHP Christian Morris (7-3, 2.68) to toe the rubber against LHP Logan Boyd (12-6, 4.90) in the opener. The game will be broadcast on WTMA 1250 AM and online at riverdogs.com.